I’ve always been a baby wearing fan and I’ve worn both of my children. I’m doing it more extensively lately, after looking into the benefits of baby wearing and finding the perfect sling for us. 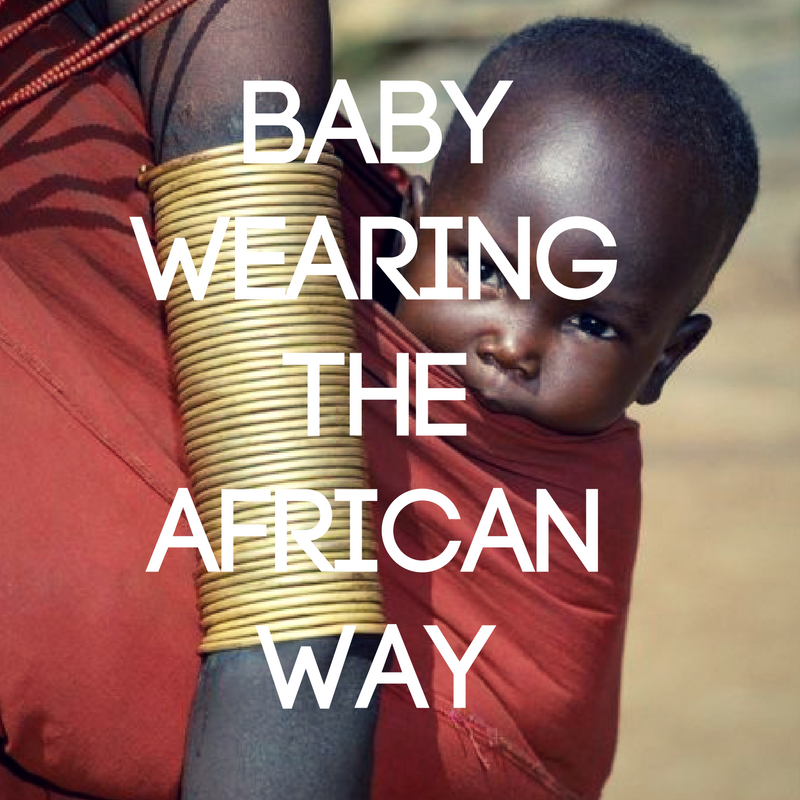 Baby wearing is not a new trend, Africans and other nations have followed the culture of wearing babies for hundreds of years. 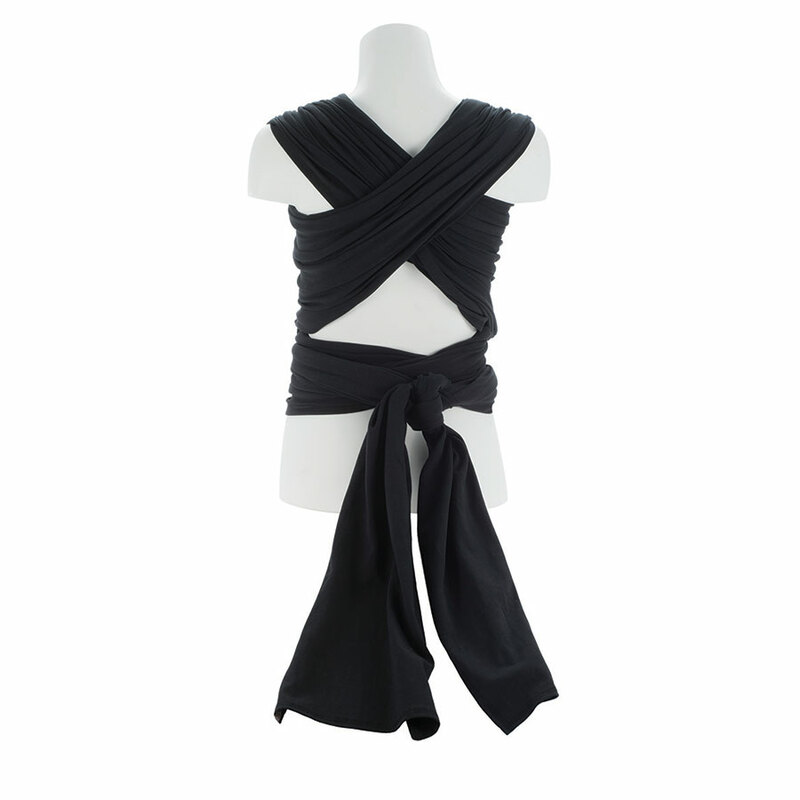 We commonly wear or carry our babies on our backs from about 3 months of age, using towels, wraps, shawls or long scarves. 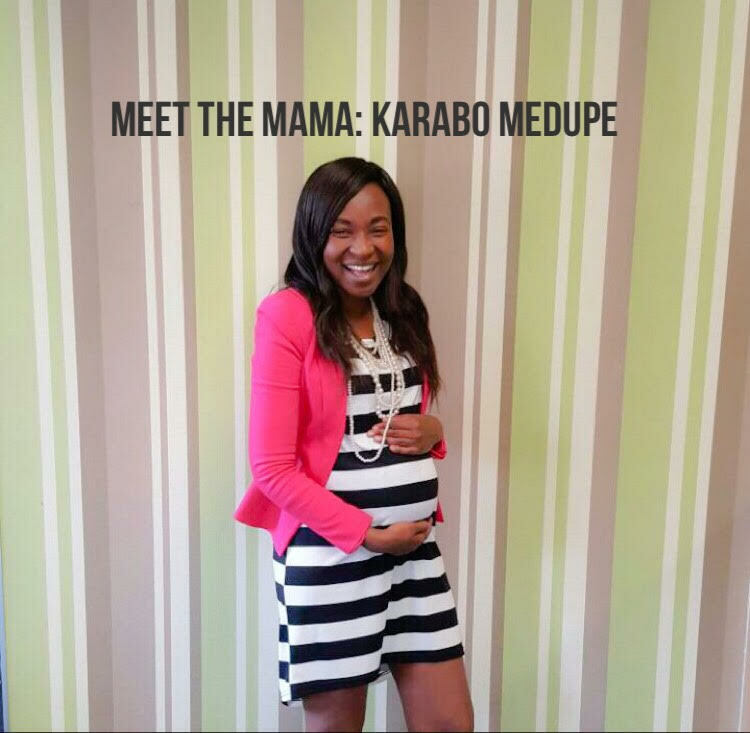 With the new wraps on the market, you can now safely and comfortably wear your baby when they are a newborn. Most babies love to be worn as much as they love being held. 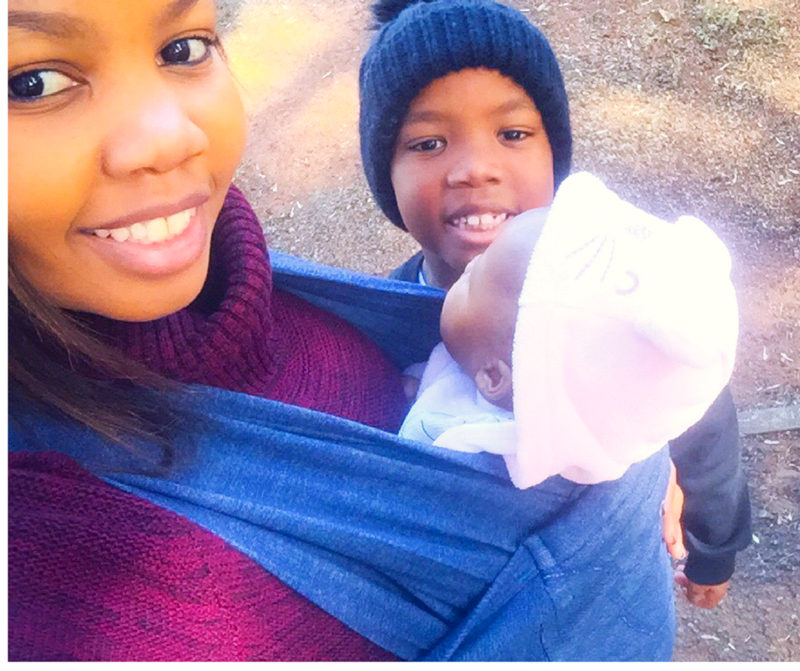 That’s exactly what baby wearing is, carrying your baby close to you, using various materials. It is said that babies who are regularly carried cry less; the closeness is comforting and your movement is soothing. 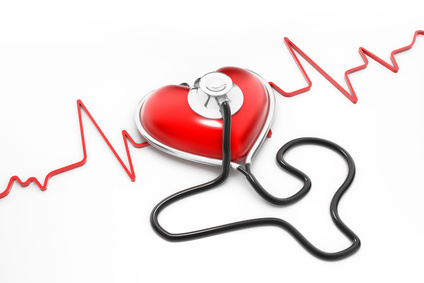 Different surrounding stimulate your baby and helps with brain development. My daughter loves it when we go for walks, the trees, sunlight and cars moving fascinates her. Baby wearing is safe, if you do it correctly. You must always be able to see your baby’s face – don’t use any sling that covers their face and restricts breathing. 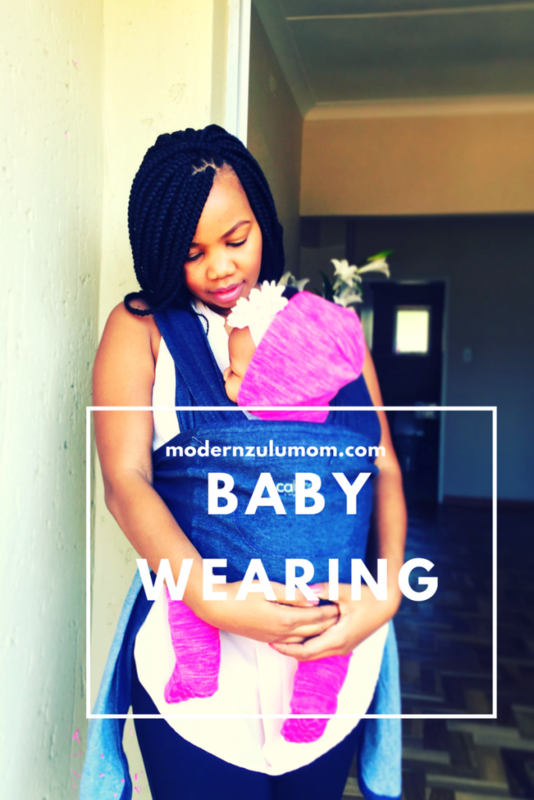 Wear your baby facing inwards, so that you support their legs, neck and head. 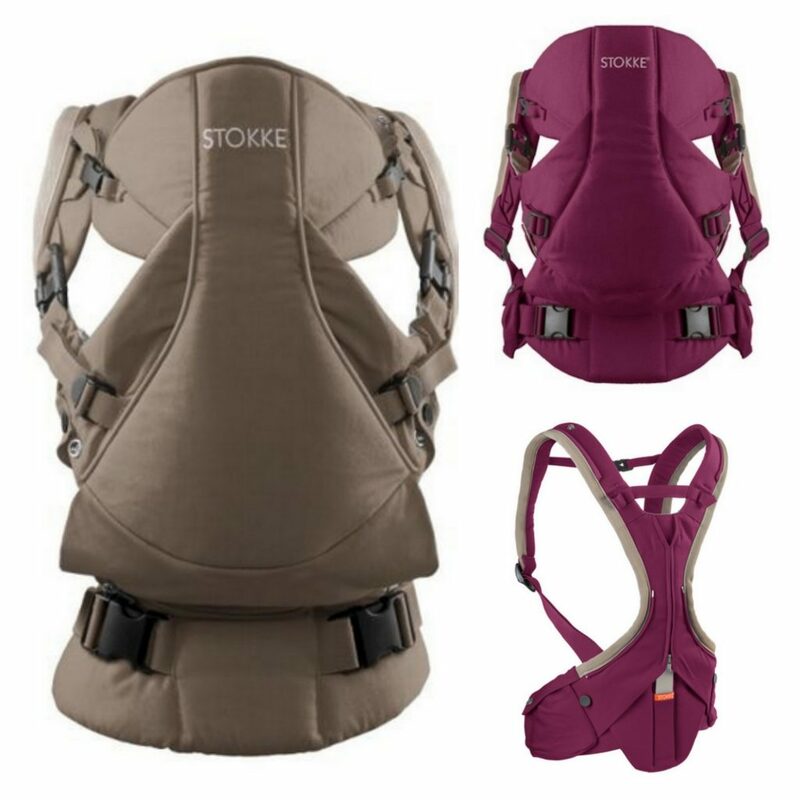 What kind of carrier or sling should you look for? There are so many different carriers on the market, you need to find the one that will work best for you and your child. Adjustability: how long will you be able to wear your baby? Can you carry your baby in different positions? 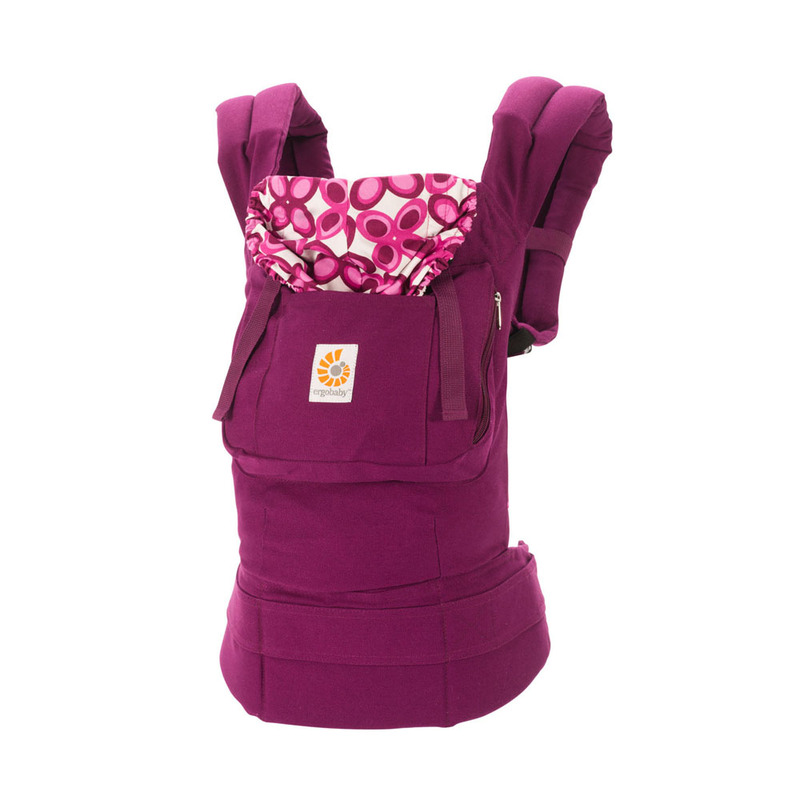 Essentially, baby wearing is convenient and beneficial for both moms and baby. I do know that some moms don’t like it though. What has been your experience with baby wearing? I did a lot of baby wearing even with the twins where I cross arranged two Babysense sings on two sides.